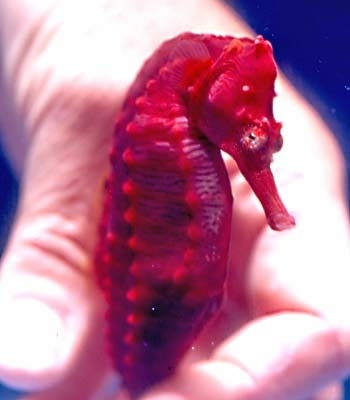 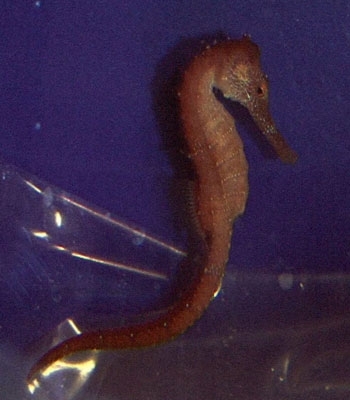 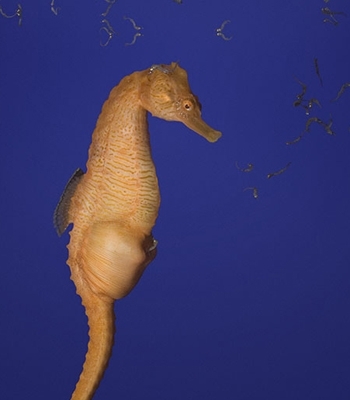 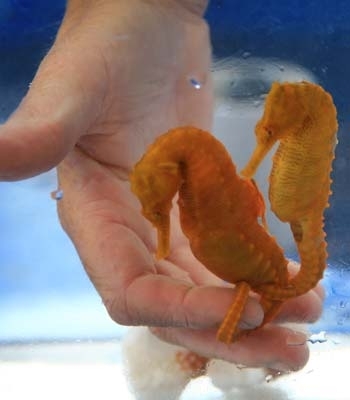 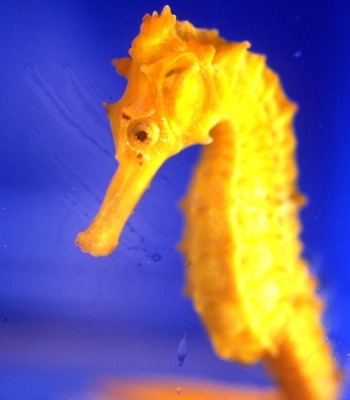 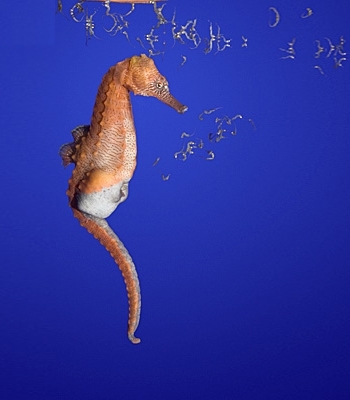 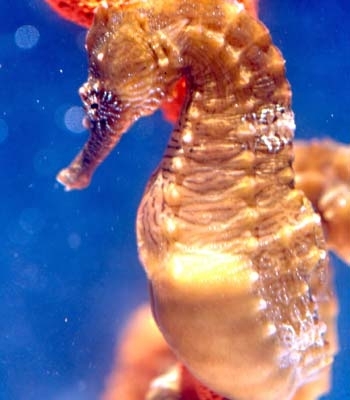 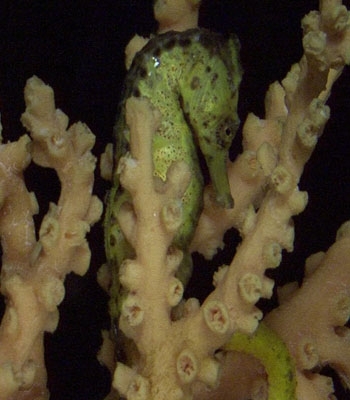 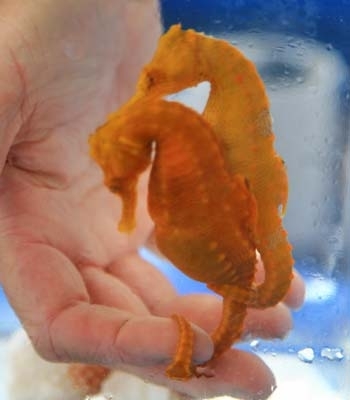 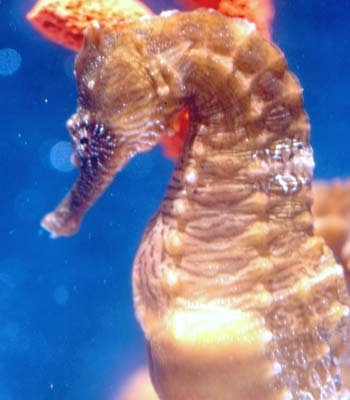 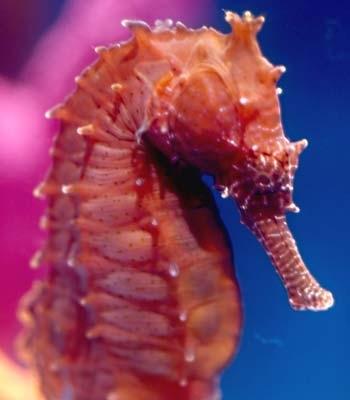 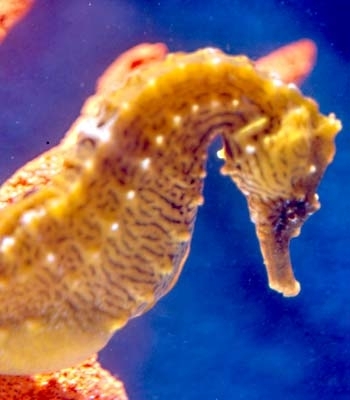 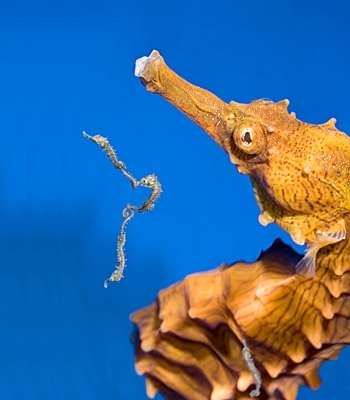 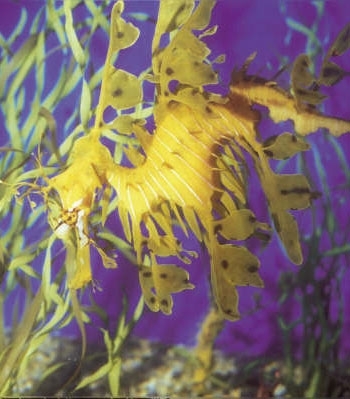 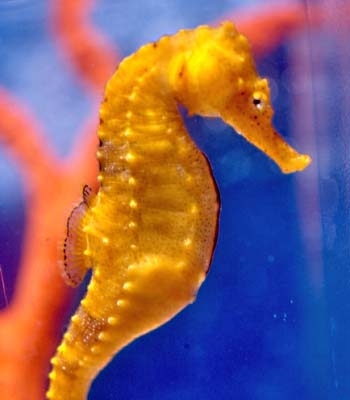 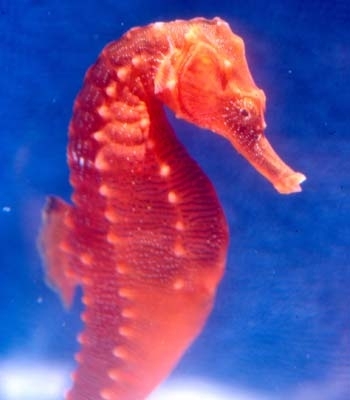 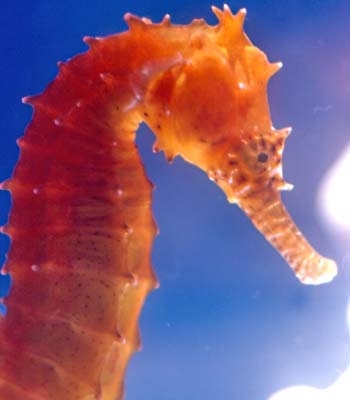 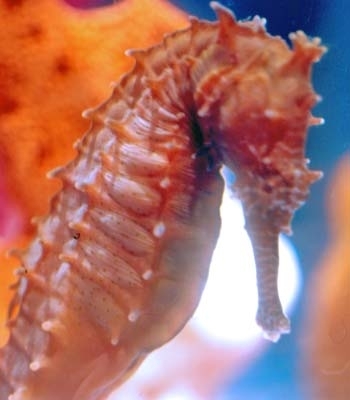 The Seahorse Hawaii Foundation is dedicated to saving the Art of the Sea through education, ocean conservation and propagation of the highly endangered Seahorses and Sea Dragons. 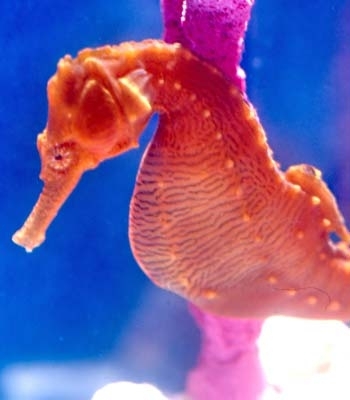 Our mission is to maintain a living gene bank of all 36 species of Seahorses and both species of Sea Dragons for breeding, display, and release back into their protected natural habitat. 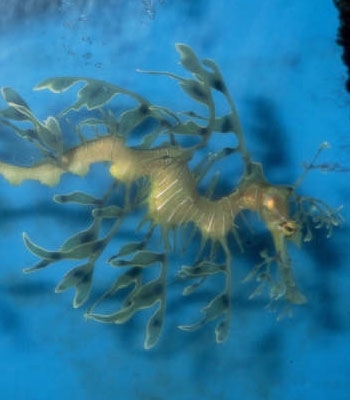 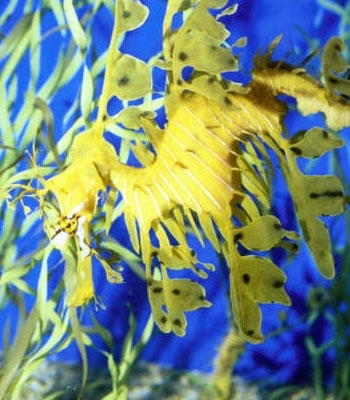 In order to achieve our goals, we need to purchase taller tanks for our sea dragons and additional Sea Dragons from Australia in order to diversify our gene pool. 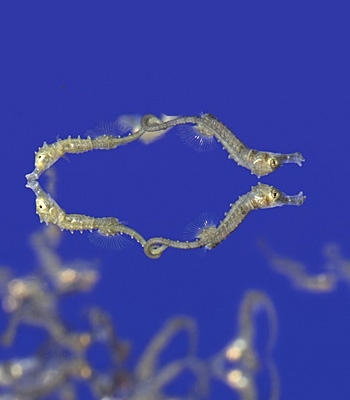 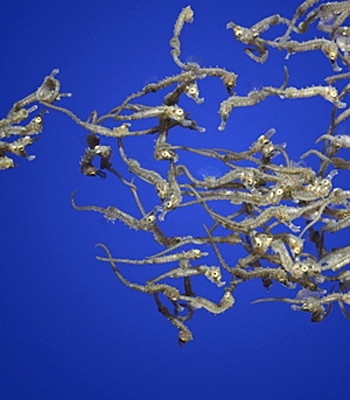 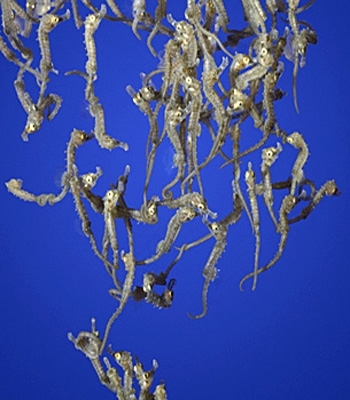 We also would like to acquire approximately 15 additional species of seahorses from various parts of the world in order to complete our living gene bank which currently consists of 20 species. 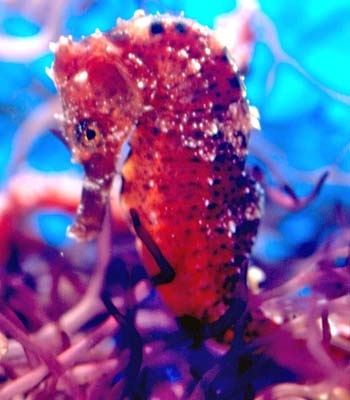 Today, more then ever, our coral reefs, the nursery grounds for the animals of the ocean, are under attack. 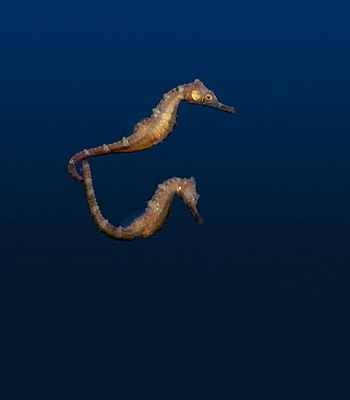 As our global population tops 7 billion, pollution, habitat destruction, ocean acidification, and over fishing are worse then ever. 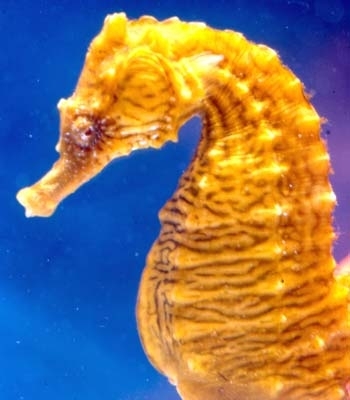 We have taken 90% of our fish out of the ocean in the last 50 years and our coral reefs are expected to disappear forever within the next 50 years if we do not do something now. 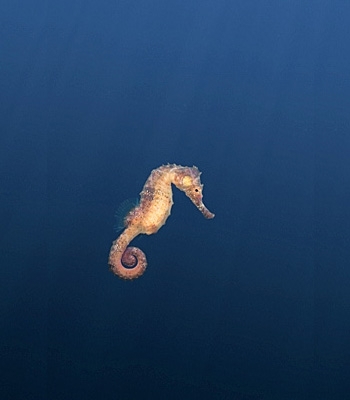 Scientist believe that if we can put 20% of our ocean into marine reserves we have a chance at saving our ocean. 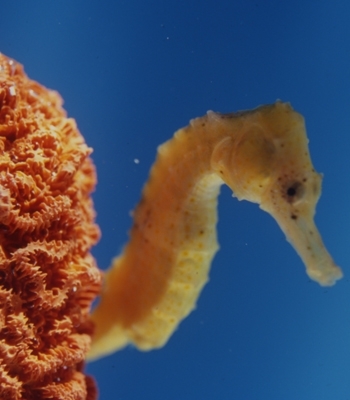 Today we have 1% in marine reserves and.6% of that is the North Western Hawaiian Islands. 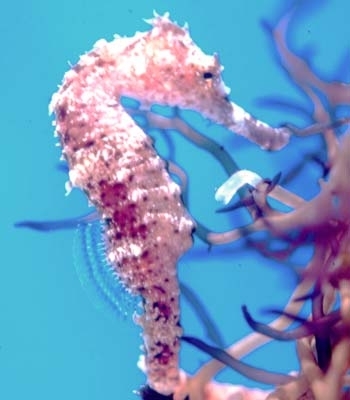 In order to safely release selected populations of seahorses back into their natural habitats where they were once common we have to create marine protected areas. 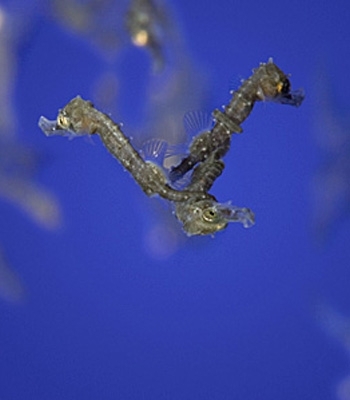 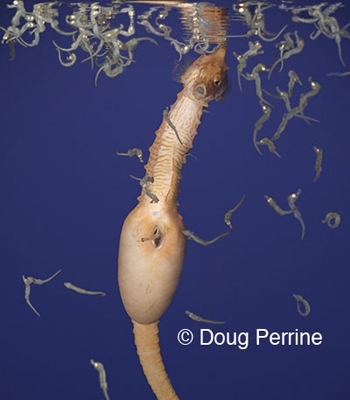 We hope to do this with out first release of seahorses this year in Hawaii, Tonga and Fiji. 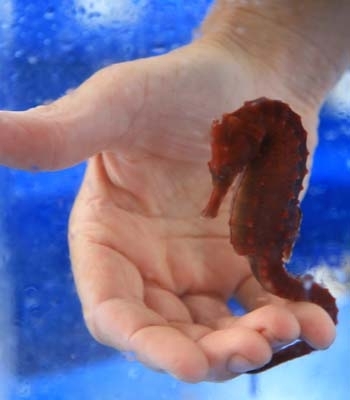 We believe that these projects will make a significant contribution in protecting our coral reefs and the animals that live there. 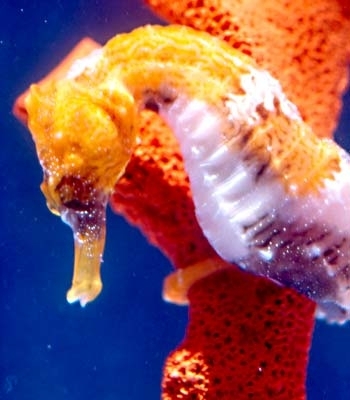 We invite you to be a part of this earth changing, grass roots project now by making a tax free contribution to the Seahorse Hawaii Foundation a 501 ( c ) 3 organization with Federal EIN # 20-5592772 and State of Hawaii Tax ID # W37503643.